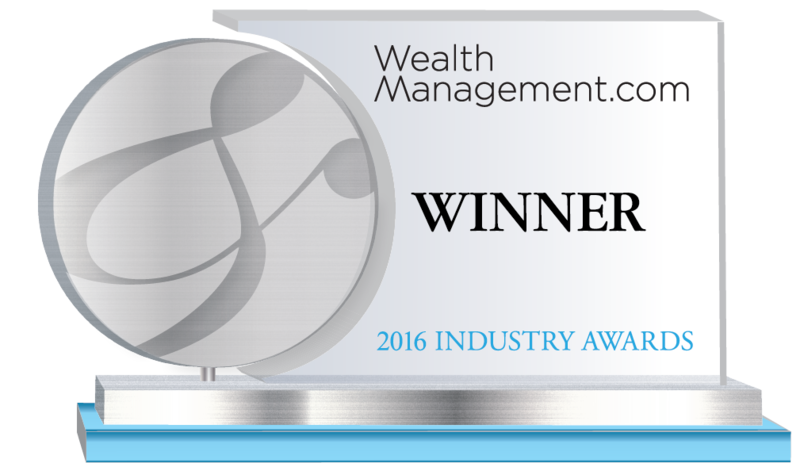 CLS Investments is the winner of the Asset Managers – ETF Strategists category. CLS Investments is helping advisors move conversations away from performance and benchmarks—forces investors can’t control—and toward tangible, long-term goals, which investors can control. The firm has re-categorized its investment strategies into an outcome-based approach, and implemented the new focus on its website, investment policy statement and marketing materials. The approach provides advisors with tools they need to focus client communications on each investor’s goals. It also allows advisors to sleeve strategies so they can meet multiple investor objectives within one account. In addition, advisors and investors can now sign up for custom email subscriptions that will help keep them informed and allow for more productive conversations. The outcome-based method has drawn positive feedback from advisors, who appreciate the ability to better align clients’ portfolios with their long-term goals rather than focusing on short-term benchmark comparisons. CLS is an ETF strategist working with more than 2,500 financial advisors and 1,300 qualified plan sponsors to manage more than 35,000 investor portfolios. Since many financial advisors find their strengths lie in cultivating relationships and creating an overall financial strategy for their clients, they often choose to outsource portfolio management to CLS. CLS’s partnership model gives advisors time to create meaningful relationships with their clients and learn important details about their financial standing, investing time horizon, and specific investment objectives. For more information, please visit www.clsinvest.com.